No matter how long you intend to be in a home in Delaware or Pennsylvania, it is always important to consider the resale value. Remember, your home is an investment and the last thing you want is to have a hard time selling the property when you're finally ready to move on. Not only is that more of a homeowner headache for you, but it could also mean more money spent! You've heard the term, "location, location, location," in real estate and for good reason! If the property is near grocery stores, restaurants, coffee shops, and shopping, chances are it will have great appeal to future buyers. One thing to avoid is a home in a commercial area or an underdeveloped neighborhood far from such amenities as the above. Homebuyers today are willing to compromise on their home wish lists for great school districts. Regardless if you have children, take a good look at the district your potential new home falls into and whether or not a buyer would be swayed to purchase the property or if there is a much better school system located elsewhere. No homeowner likes a noisy neighbor— or a noisy intersection in their backyard! A home located near a high-traffic area or busy street will not have the same resale value as one that's located in a more hushed neighborhood. Always consider the sound factor when house-hunting in DE or PA. If you don't, you could pay for it later! While it may not cross your mind if you're planning to stay put for years to come, be sure to consider how much you'll have to spend on repairs in a potential home. You'll always want the amount you'll be able to sell the property for to outweigh your upkeep costs. If the property requires you to break the bank to get it running smoothly, it may not be worth it if you'll only be there a short time. 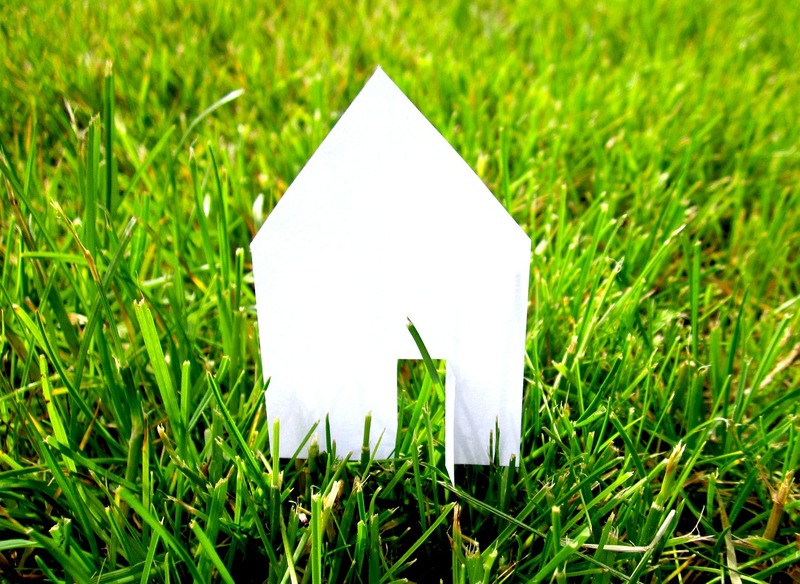 Ready to start your Delaware or Pennsylvania home search? 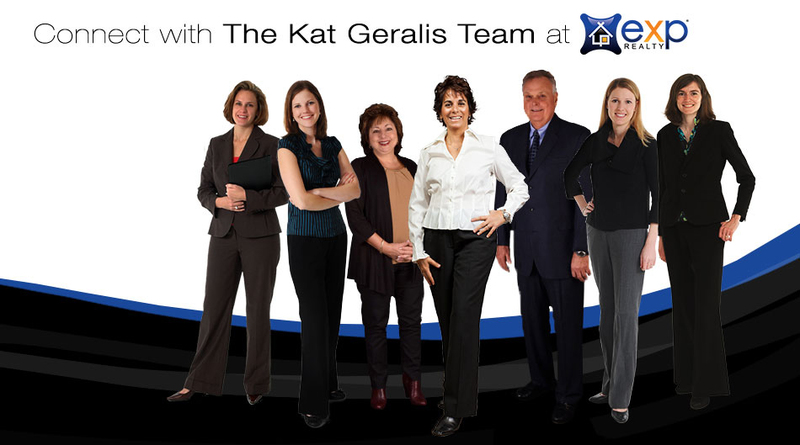 Let the Kat Geralis Home Team be your guide to the real estate market! We've helped numerous buyers find their dream homes and we're here to help you do the same.